With experience representing buyers, sellers and investors, we have the capacity and depth of knowledge to understand the issues that arise during the course of a transaction and offer solutions to ensure your deal moves forward and closes. The perfect opportunity can come at any time. But, will you be ready to take it? 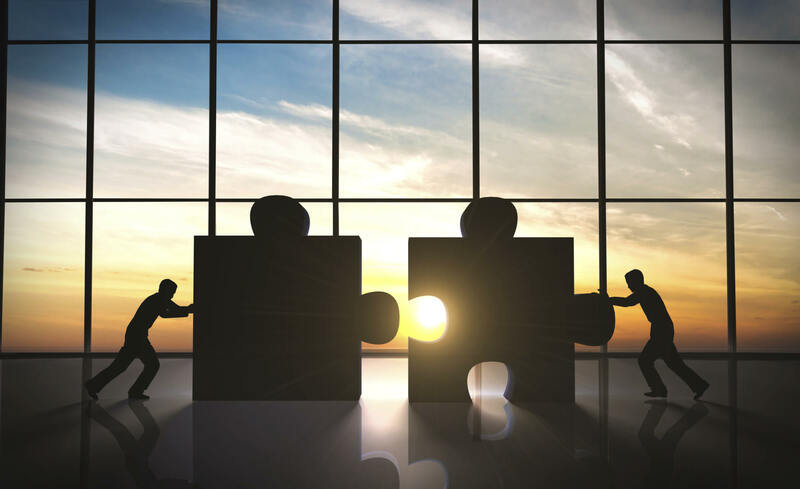 A business merger, sale or acquisition is a complex process that requires experienced legal representation. Our Mergers & Acquisitions team has handled deals collectively worth billions of dollars. With Fafinski Mark & Johnson, clients can count on aggressive negotiation that earns them positive results. Clients benefit from FMJ’s vast experience in a variety of financial or strategic-based deals. As a trusted advisor, we guide you through all phases of the process. From consultation to leading a team of investment bankers, accountants and advisors, FMJ works diligently to achieve your desired results.